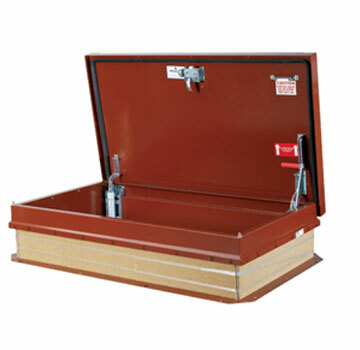 We carry the highest quality roof hatches (roof access hatch), security roof hatches, roof smoke vents, rooftop equipment hatches, ship / stair access roof hatches, floor and ceiling access doors, roof hatch safety products and all the installation accessories. 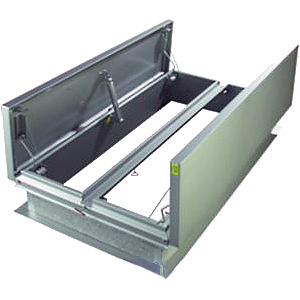 We have hatches which are lightweight / corrosion resistant aluminum roof hatches, economical galvanized steel hatches, custom curb mounts, pitch corrected roof hatches and automatic fire vents. 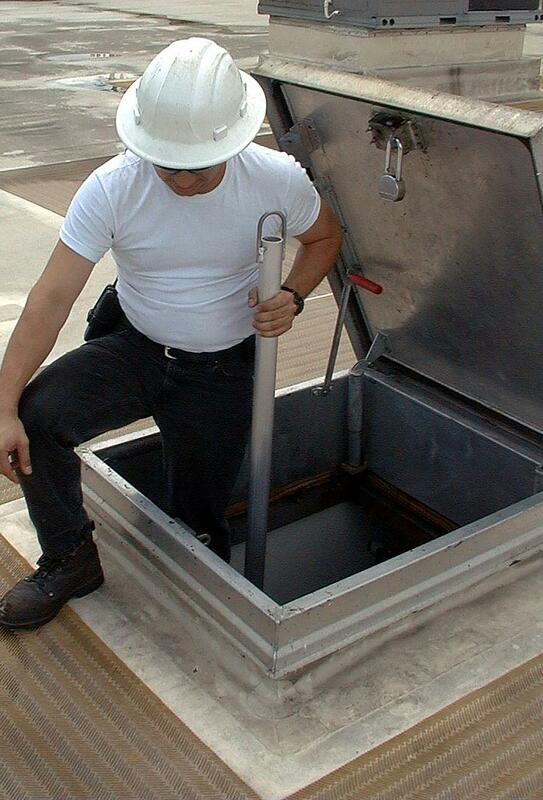 We also have Roof Hatch / Ceiling Access Ladders and outside wall-mount roof access ladders in standard or custom sizes. 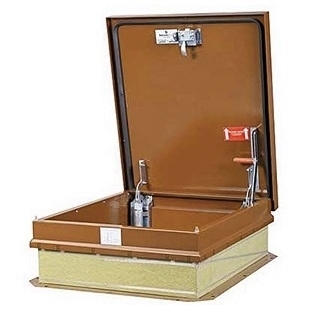 Performance is guaranteed by the nation's best manufacturers including Acudor, Babcock-Davis, Bilco, JL Industries/Activar, Milcor and more. 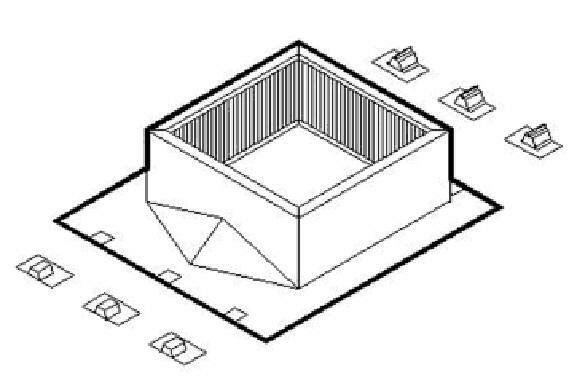 Please email us to quote any special project requirements. 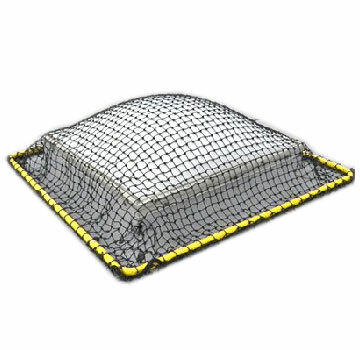 We can drop ship directly to your jobsite! 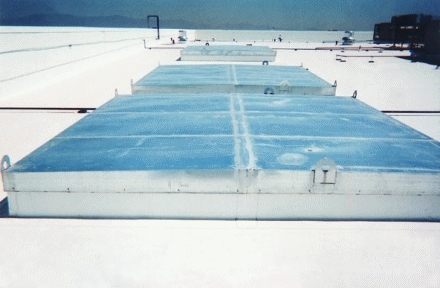 Special freight pricing is available and is less than the online prices. Can't find it? Email us your requirements and you'll get a prompt reply. 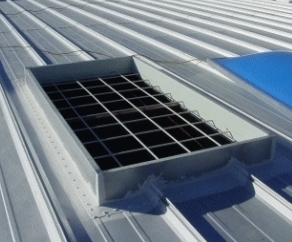 Pitch Correction for Roof Hatches: This can be done with a custom pitch corrected curb built as part of the roof hatch (best for flat roof surfaces) or with a custom curb into which the bottom area of the roof hatch fits. 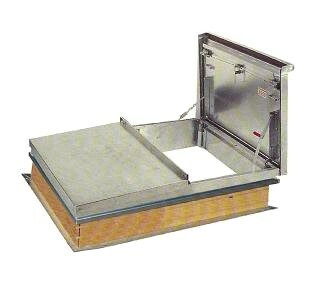 The hatch top should be level and a flat step off area should be provided for safety. Safety grabs and safety railing is essential. 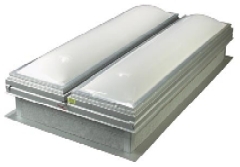 Tall Curb Roof Hatches: Used in areas with heavy snow or where rooftop insulation layers are thick. Standard is 12". 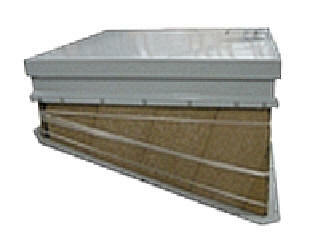 Custom heights curbs are available from 9 to 48". Email us with your requirements.